Information – HubNut – celebrating the average! The first Japanese sportscar to score international success and a Japanese take on the Big Healey format. Great fun to drive with a lusty six-cylinder engine and values have really started to take off. Watch for rot and see what the fuss is all about. Production ran from 1969 to 1973. No, not which one has the best sounding engine – I’d argue strongly for the Triumph Stag there – but which one has the best name? Is this the best sounding classic? Or is he blogging about something different? 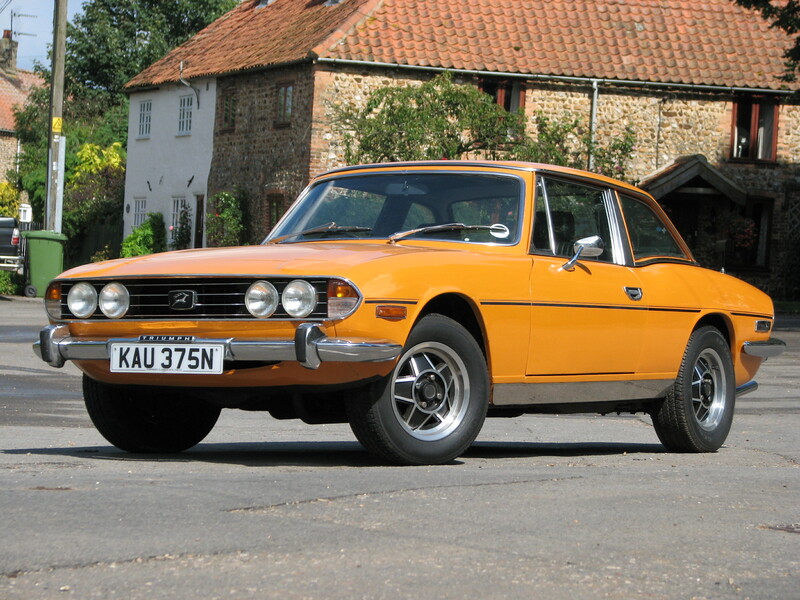 Triumph Stag is certainly a contender – a successful and aggressive beast is what the name suggests. Much better than Maserati Bora for sure. Some are a bit more functional – the Bond Minicar was just that, the Triumph Roadster likewise. Not very exciting though eh? 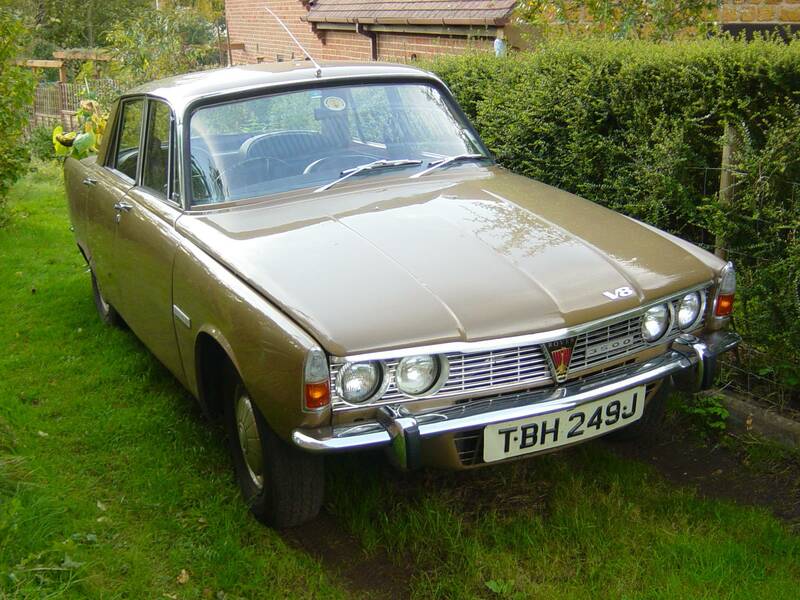 The Gordon-Keeble GK1 starts well, but they clearly ran out of inspiration. Others just lie. The Morris Minor 1000 ended up with 1098cc, the Citroën 2CV actually had 3CV by the 1970s. Mercedes-Benz on the other hand just confuse. 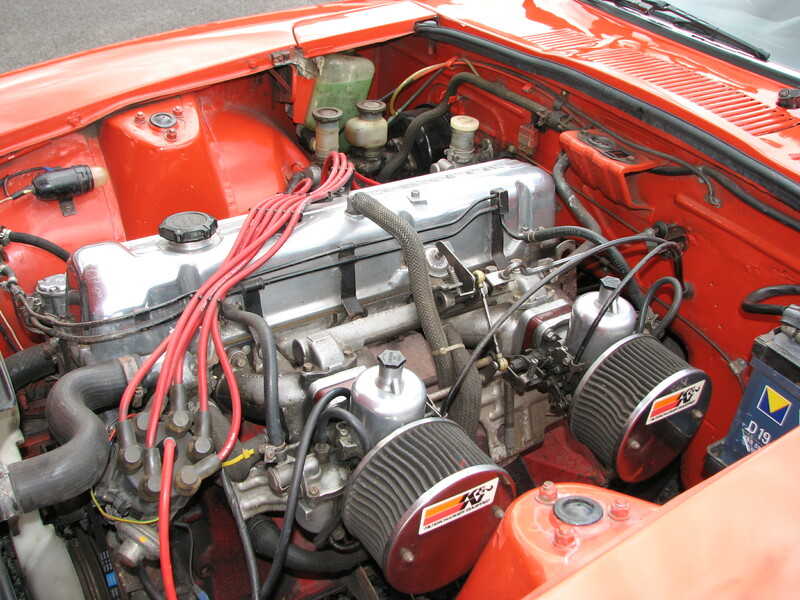 A 220SE has 2.2-litres, a 300SE has 3-litres. 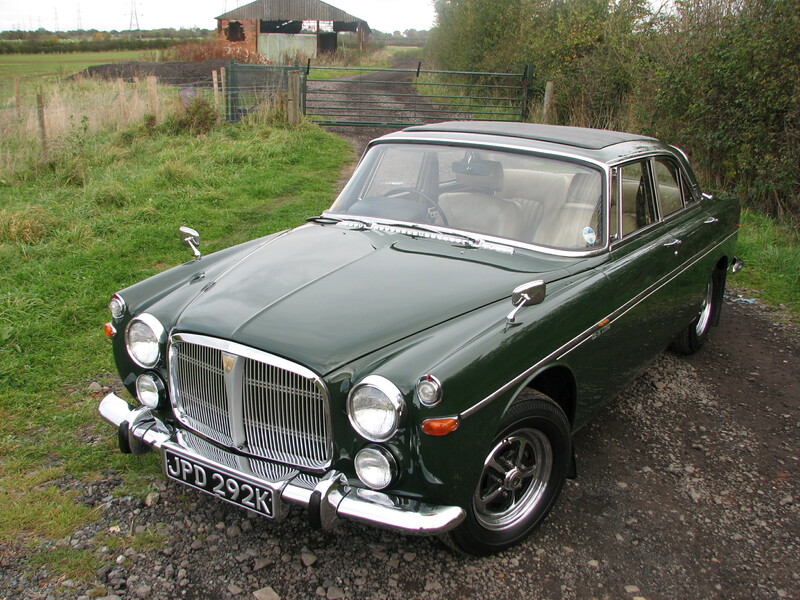 But you can also get a 300SE with a monstrous 6.3-litre V8! They called this the 300SE 6.3. Obviously. The French were never much into names. 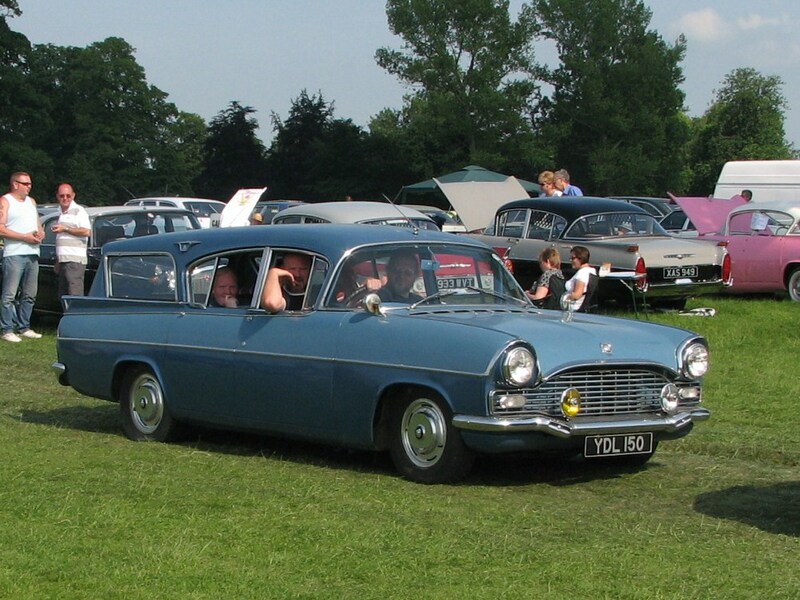 Renaults were generally numbers after the Fregate/Dauphine/Caravelle era, Peugeots stick with the number-0-number and Citroën at most pulled a few letters together. The Traction Avant merely started life as 7A and only the Ami, Mehari and Dyane broke theme right up to the Xantia of 1993. That’s the French out for a refusal. I guess it’s hard to decide, so I’m going to pick two Rovers with identical engines – something that gave the Solihull fellows a few sleepless nights. 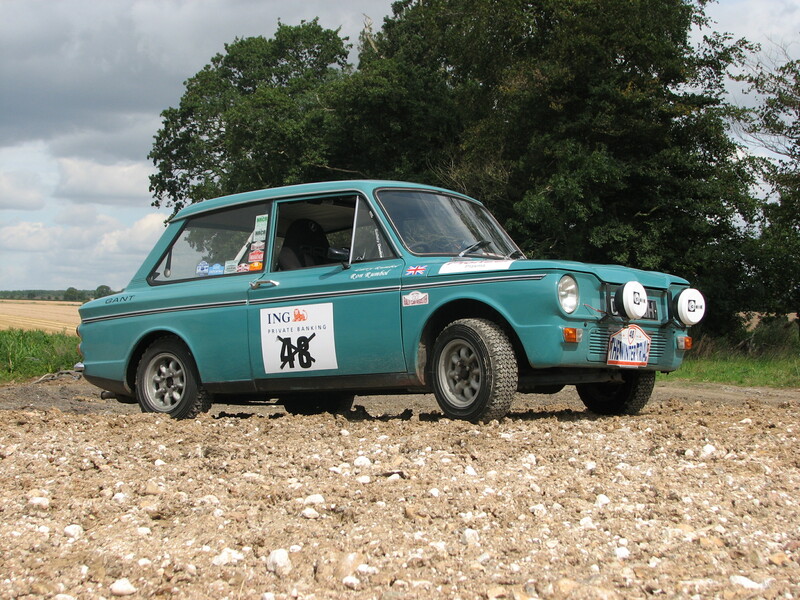 I therefore crown the winners of this non-competition the Rover Three-Point-Five and Rover Three Thousand Five. Where the Imp really delivered is that despite only a short time behind its tiny steering wheel, I could explore the perky engine on the public highway without risking the wrath of PC Plod. 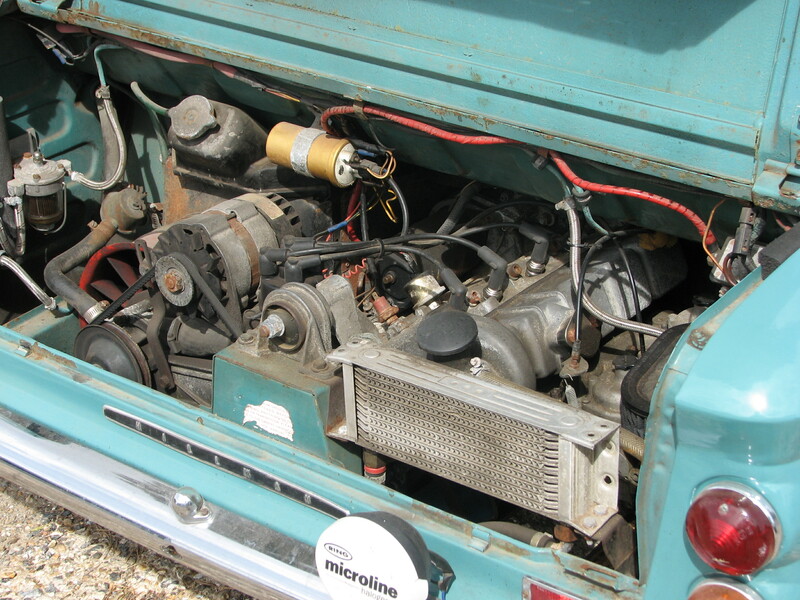 Sure, it had considerably more than a standard Imp, but we’re talking of only 39bhp to start with. Exact figures for this ‘hot’ Imp were not available, but I’d estimate it was somewhere around the 55bhp of the sporty Stiletto sibling. With my foot right down, the Coventry-Climax-inspired engine barked its desire to the world as we hurtled along – feeling much faster than the speedometer was telling me. Quick, communicative steering left me in no doubt about its cornering ability, and with that engine slung out at the back, once I’d steered into a bend, all I could do was balance the throttle to stop the pendulum effect from hurling me into the weeds. 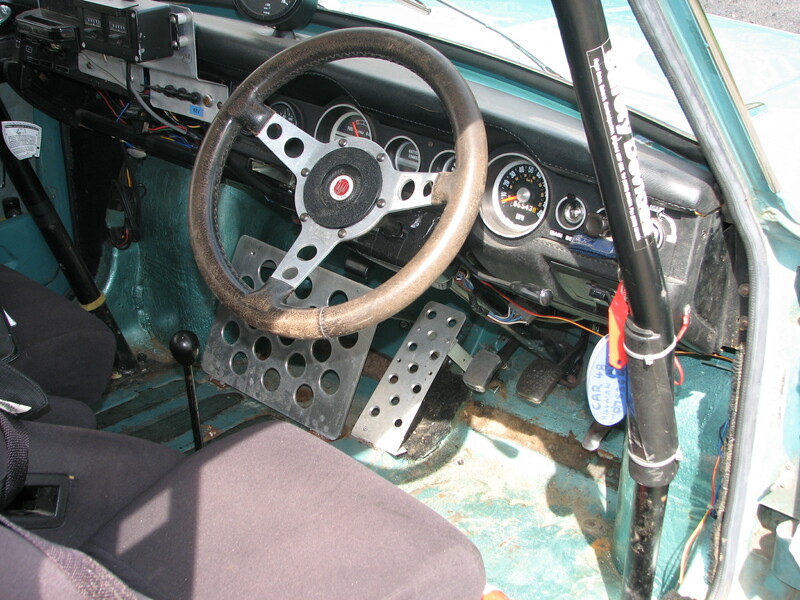 Being a stripped out rally car, the experience was noisy but thoroughly dramatic, despite the lowly spec. The quick gearchange was a delight and time and again I’d ease off and drop a couple of cogs so I could begin the exciting rush of acceleration all over again. The ride was a revelation however – surprisingly comfortable, despite being firmed up over standard. Thankfully, it had not been lowered too much, in anticipation of forest rally stages. Too soon, it was time to head back, but the car’s deed was done. I loved it. The Imp may have been something of a failed Mini rival when new, but right now? Sorry Mr Cooper but I’d rather take this cheeky little Imp. 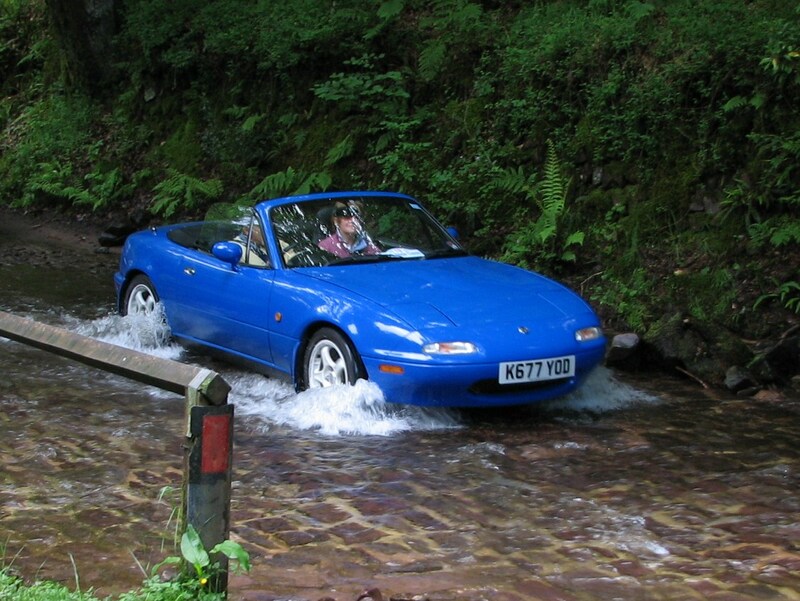 In 1989, the Japanese reminded us what a British sportscar should be all about. Huge fun to drive with a rorty exhaust note. 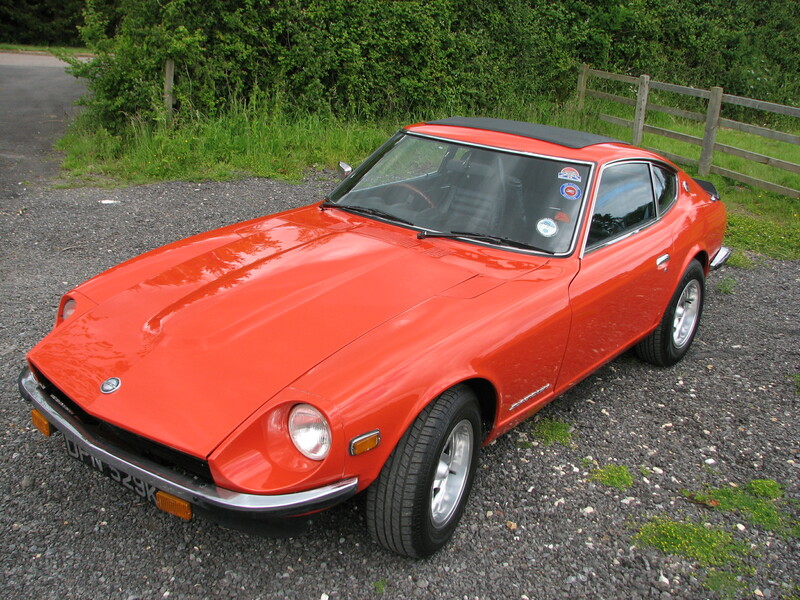 Japanese reliability is a boon, but problems remain as with any classic choice. 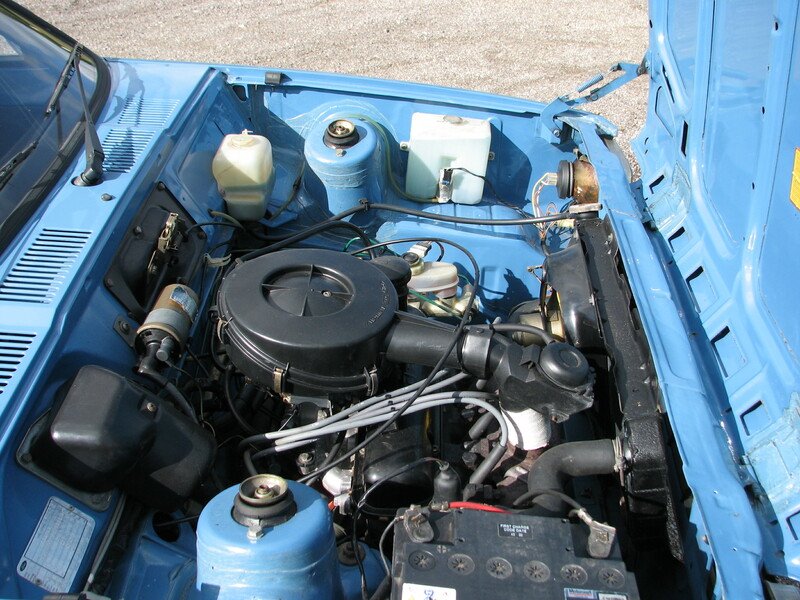 The Mk1 had a 1.6 or 1.8-litre engine and pop-up lamps. 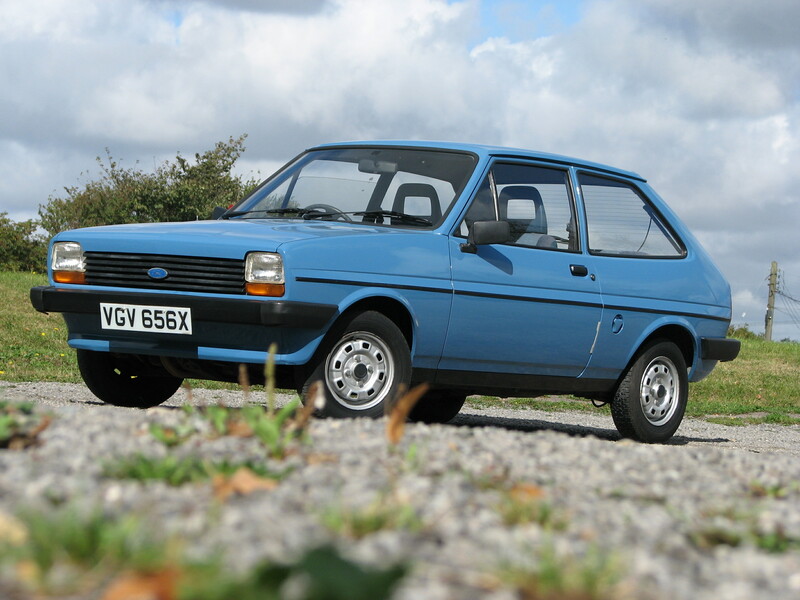 Softer Mk2 ran from 1998 to 2005 with fixed headlamps and a new glazed-window hood.